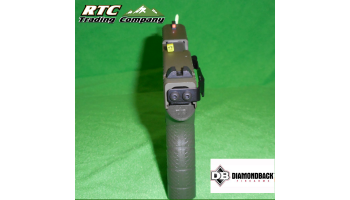 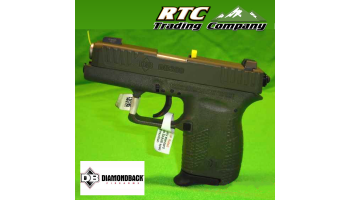 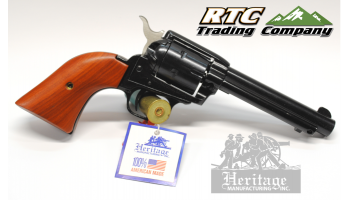 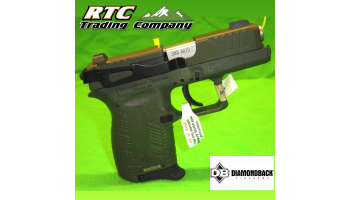 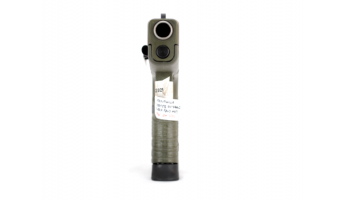 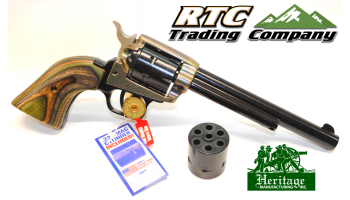 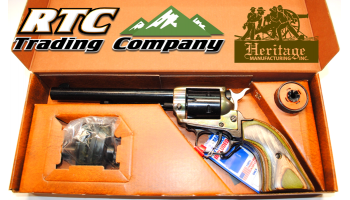 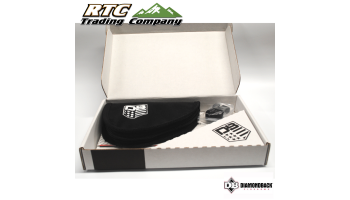 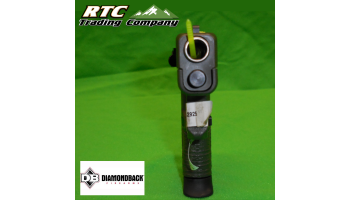 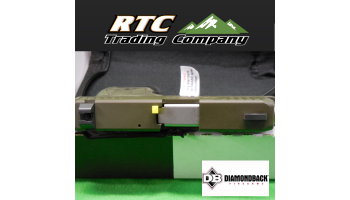 New firearms from RTC Trading Company. 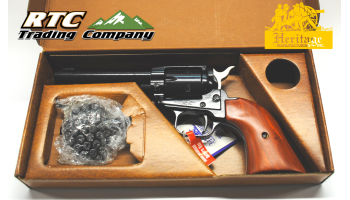 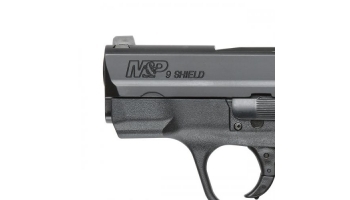 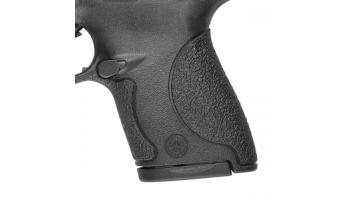 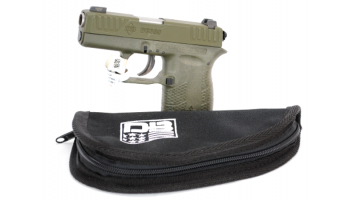 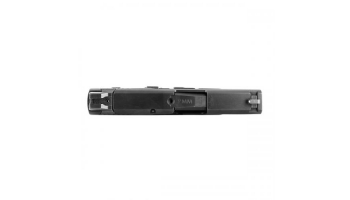 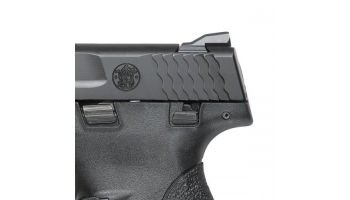 As a small FFL we may not have the largest invenotry, but we do our best to stock the most popular new firearms for Conceald Carry , Hunting and Sport shooting. 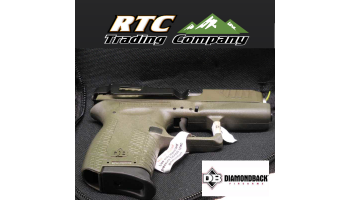 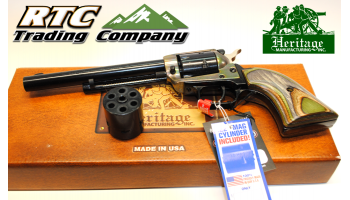 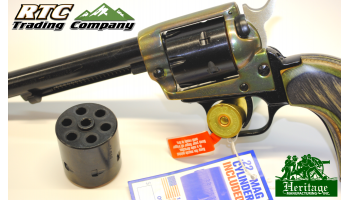 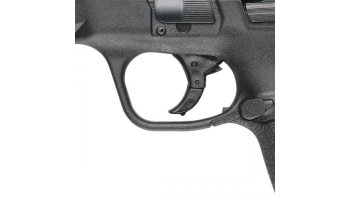 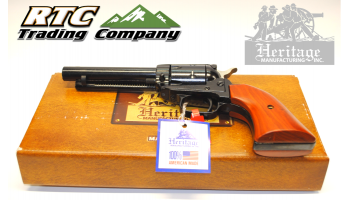 We are always on the hunt for good pricing so we can offer our customers fair gun pricing. 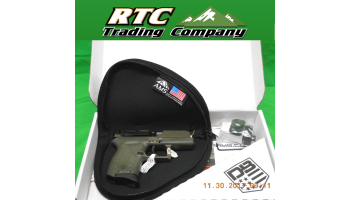 We offer Layaway for Easy purchasing. 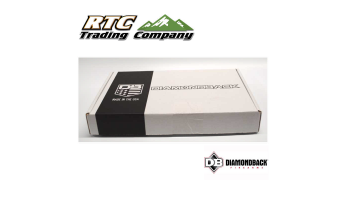 If you don't see what your looking for availability and price quotes.